Here’s a great gift for any Disney Fan? 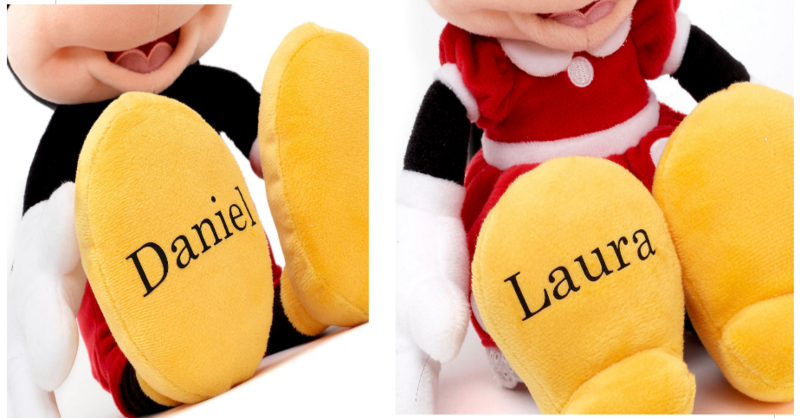 Now through February 9th, ShopDisney is offering you free personalization when you enter the promo code FREEPZ at checkout! Plus, if you sign up for emails, you’ll receive a unique code for free shipping sent to your inbox or shipping is FREE on Any Order of $75 or More! To receive your unique code go HERE ←, scroll to the bottom of the page and enter your email in the bottom left corner. Here’s a deal you might like. 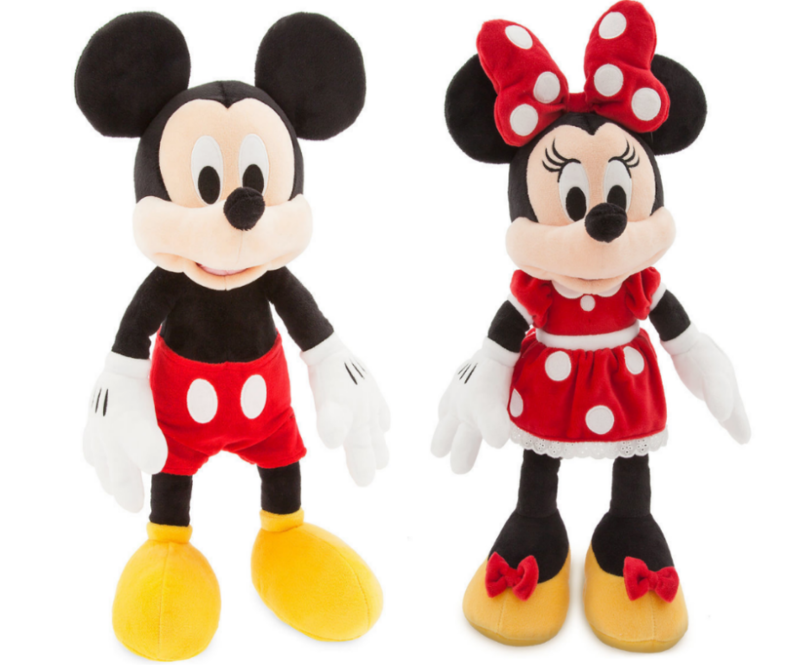 Disney Medium Plush Characters are on sale for only $10, Reg $19.95. 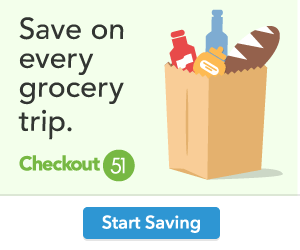 Add one to your shopping cart and head to checkout. Enter the promo code FREEPZ (free personalization) and enter your unique free shipping code (from your email). Yes! You can apply both codes to one transaction. Final cost $10 shipped!